Early Design Assistance | VTI Vacuum Technologies, Inc.
Home > Services > Early Design Assistance by VTI Vacuum Technologies, Inc. 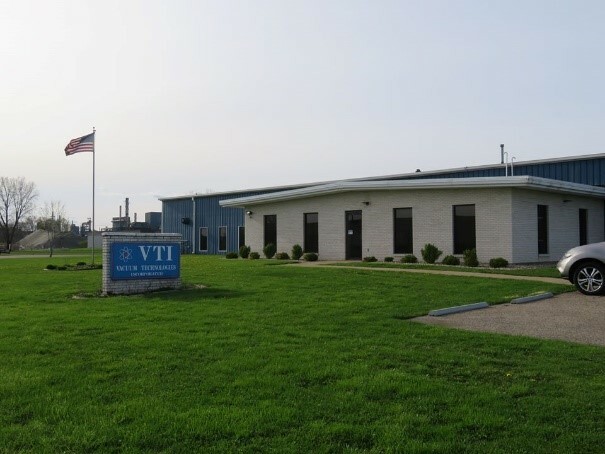 Early Design Assistance by VTI Vacuum Technologies, Inc.
Finding out about design issues late in the product design process is difficult and costly. If you know in advance that your OEM component will require a shielding solution or environmental sealing, you can minimize your production costs and avoid issues by requesting Early Design Assistance, thus ensuring that your initial design design will work with most efficient and effective production methods for Thin-Film Metalization and/or Form in Place Gasketing. The conductivity of the coating is not necessarily the driving factor in high-frequency shielding effectiveness. Instead, it is the longest dimension of the case’s opening, which is almost always at the mating seams. Unfortunately, most molded plastic cases are not designed along the seams to accommodate metallization or gasketing, making them difficult to shield from radiated emissions. In fact, a poorly-shielded seam can actually increase measured emissions by collimating RF energy through the unintended gaps, causing hot spots. If you allow our experts to give input on your design early on in the process, you can avoid any surprise costs later on in production by finding out what the cost of the tooling and application process for our shielding solutions will be. You will benefit from the skills and experience of our production and engineering staff by letting them assist you during the initial stages of your product development. They have extensive expertise working with in-house design and OEM engineers, as well as third-party design houses, injection molders, and prime contractors. Thus, you will avoid any unnecessary complications that can add time and cost to your production if not considered in advance. At the end of this collaborative process we will deliver plastic metalized samples to your facilities for prototype analysis and field testing in advance of your early production. Need some Early Design Assistance? No matter where you are in the design process, our team of experts can assist you in finding the best shielding solution for your components. Contact us today to get started.